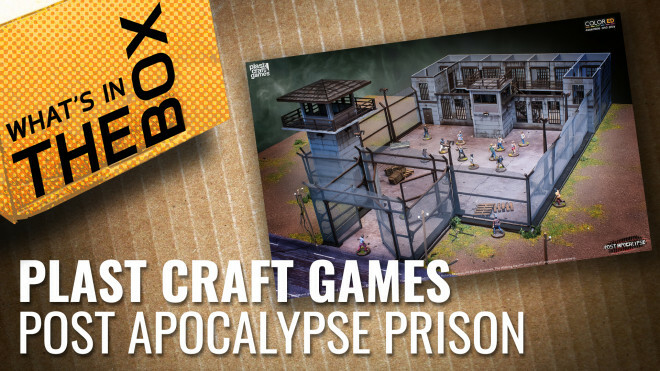 Let's check out Plast Craft Games' range of post-apocalyptic prison terrain pieces for all your 28mm porridge needs! 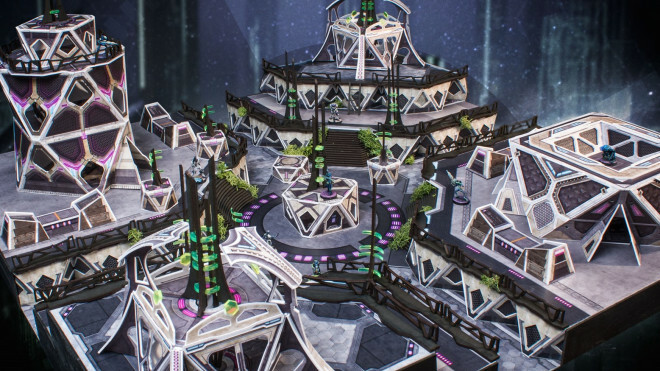 PlastCraft Games share with us their new ALEPH inspired terrain for use in games of Infinity! 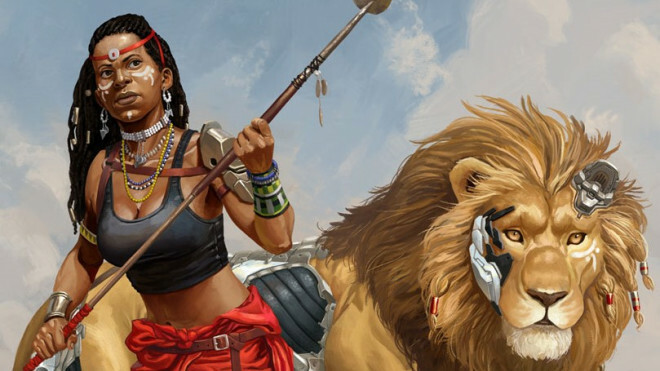 Weekender: Unlocking KeyForge & Setting Sail With Blood & Plunder! We have an awesome episode of The Weekender from the US Studio! 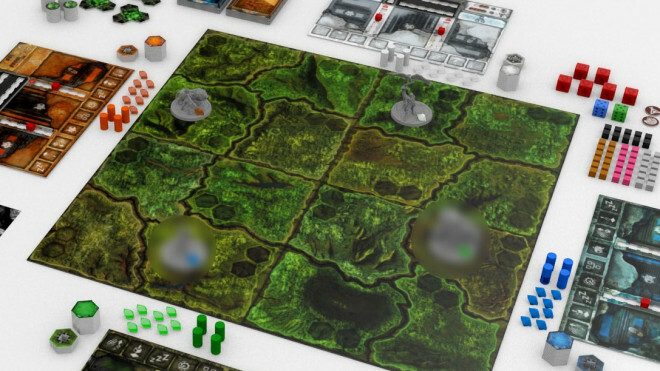 New Post-Apocalyptic Terrain Landing Soon From PlastCraft Games! 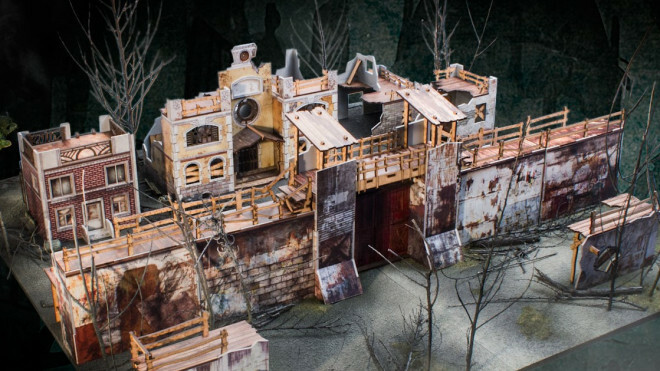 PlastCraft Games has given us a preview of some of the new Post-Apocalyptic ColorED Terrain which is coming out soon. 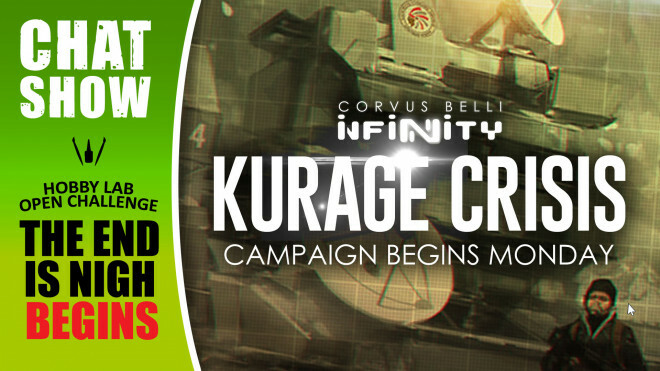 Weekender: Wargaming Kursk & A Brand New Terrain Challenge! We've got an interview looking at wargaming through Kursk AND the announcement of a new Terrain Challenge! 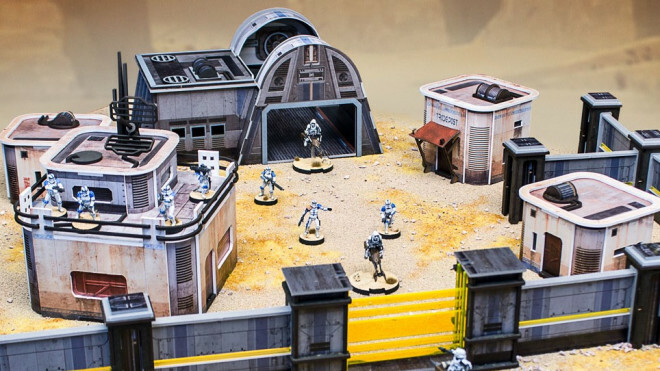 PlastCraft Games has been working on a new range of awesome Sci-Fi Terrain for their ColorED range. 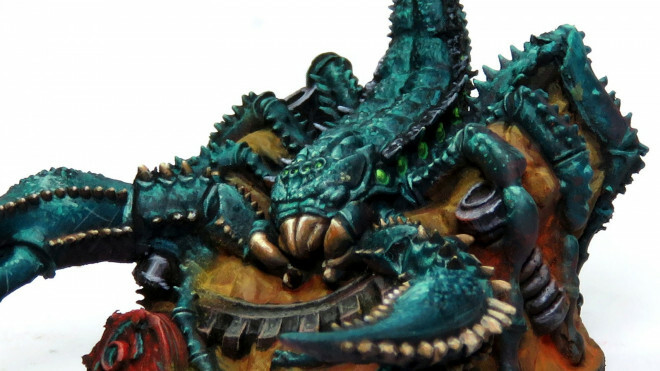 Angel Giraldez Paints Up More EXO Bugs & Heroes! 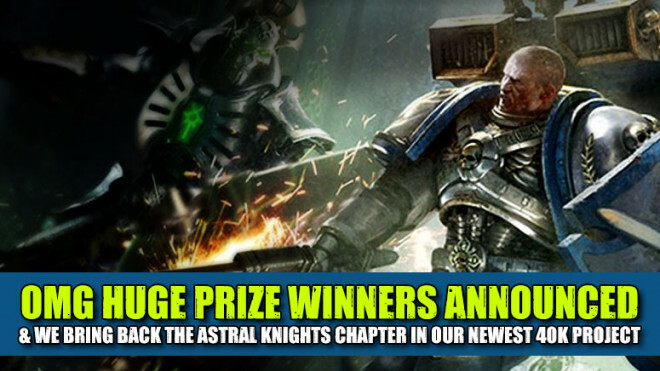 Plast Craft Games has offered up a new Pledge Level for wargamers and miniature gamers. 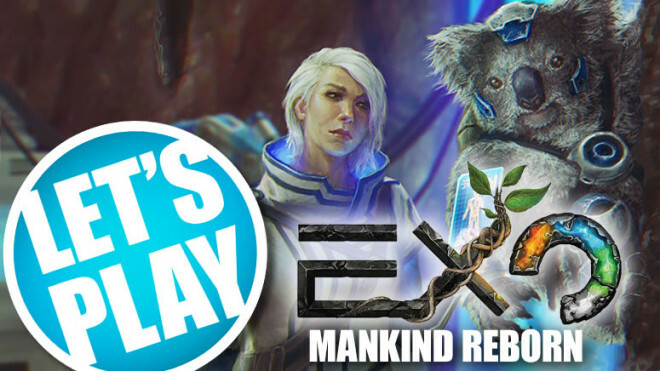 Plast Craft Games has now launched and indeed funded, their project for EXO: Mankind Reborn. Justin and Luis play this upcoming board game. 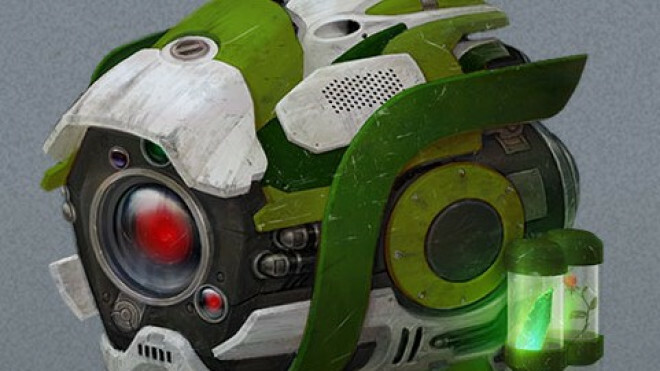 EXO: Mankind Reborn – What’s In The Box? This time, and as a final showing ahead of the launch of the campaign, we will show you everything you can find in the game. We're joined by Lewis from Plast Craft Games to go through the game rules of EXO Mankind Reborn. 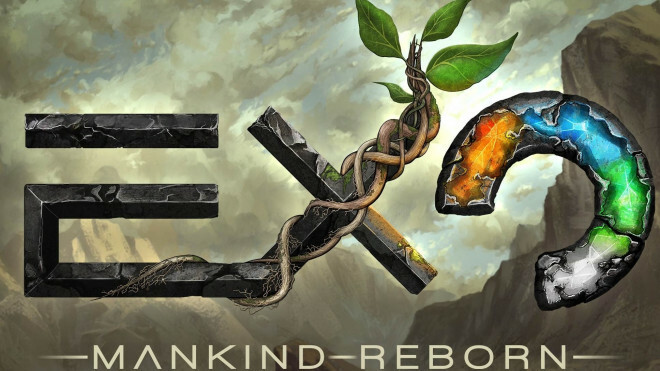 EXO: Mankind Reborn – Drones, Humanity’s Little Helpers! Today we introduce you the Drones that our heroes in EXO: Mankind Reborn will be able to control during their expedition to the surface. We're here with Lewis from Plast Craft Games to talk about the world and lore of their game EXO: Mankind Reborn. EXO: Mankind Reborn – A 101 On Vile Insects! 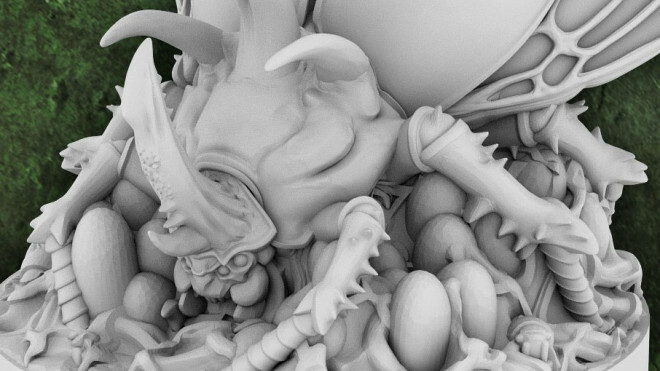 Time to find out more about the vile insects which are hunting you down in the world of EXO: Mankind Reborn! 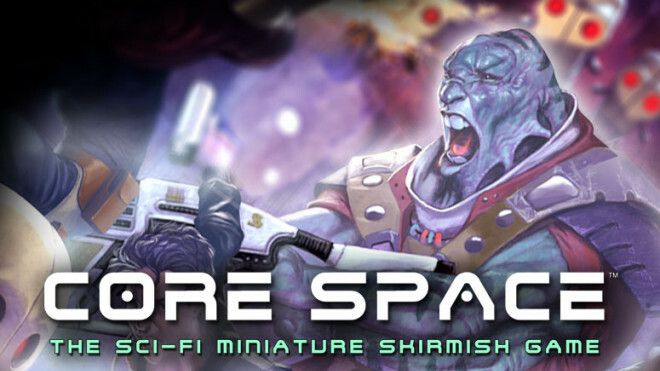 EXO: Mankind Reborn – Free Miniature Awaits + Painted Characters! 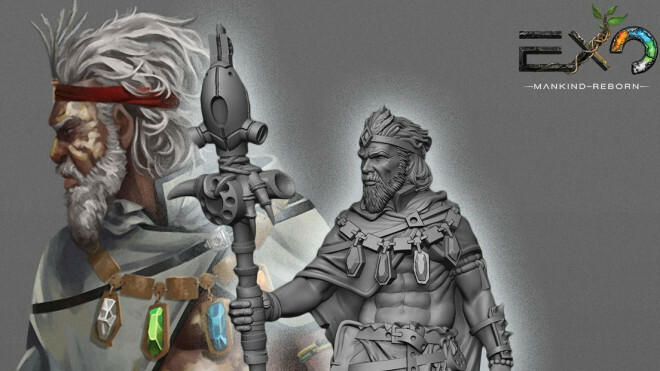 Plast Craft Games tell us about the free miniature you'll get if you back within 24 Hours of the Kickstarter launch in May! 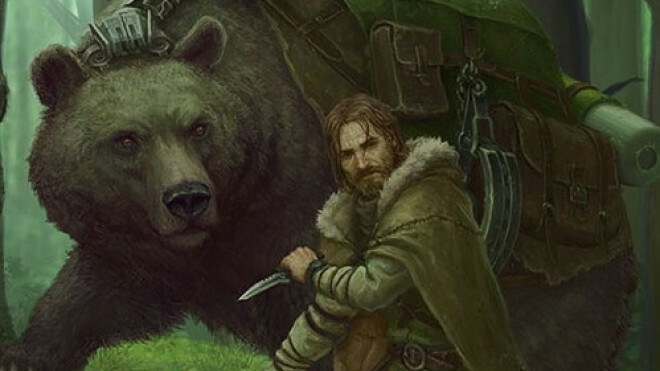 In this instalment, we will give you a general overview of the long-awaited phases and mechanics of the game. 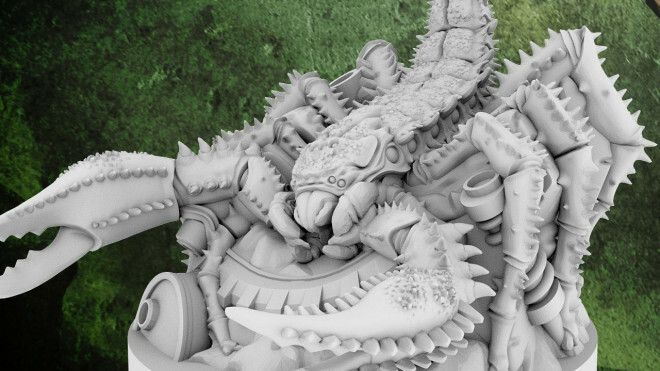 Exo: Mankind Reborn – The Vile Insects Of The World! Today we will talk about some of the enemies that our heroes will encounter during their expedition on the surface of the earth. 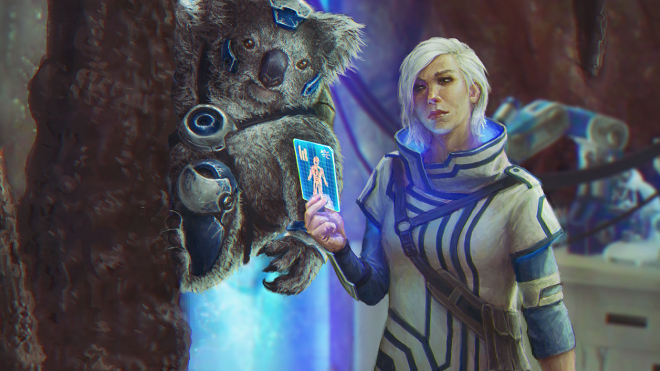 Exo: Mankind Reborn – Meet Dr. Claire Smith & Mel, The Medical Koala! Now it is time to introduce you to the heroine in charge of the medical support of the group: Dr. Claire Smith. EXO: Mankind Reborn – Meet Desmond & Little Joe! A new hero is introduced to the world of EXO: Mankind Reborn with Desmond & Little Joe. 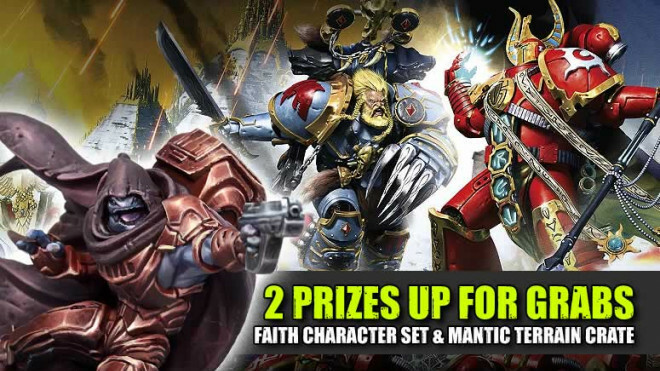 PlastCraft Games Exclusive! 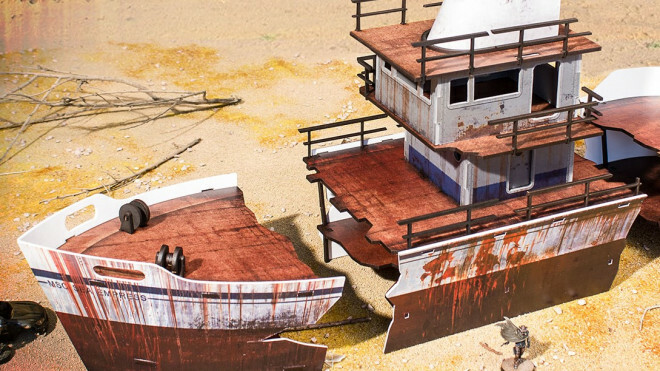 New Color-ED Kensei Terrain Available Soon! 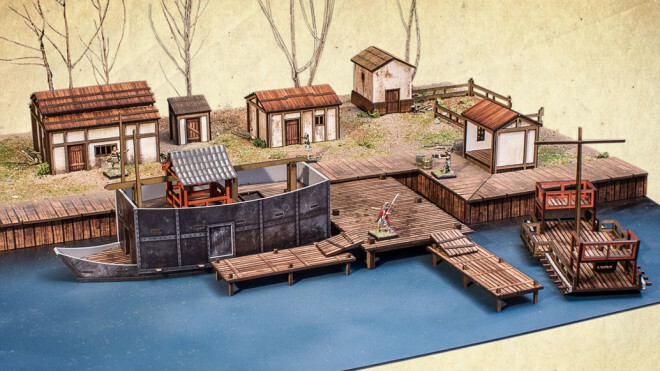 Design yourself an awesome fishing village using the new ColorED terrain coming in April from PlastCraft Games. 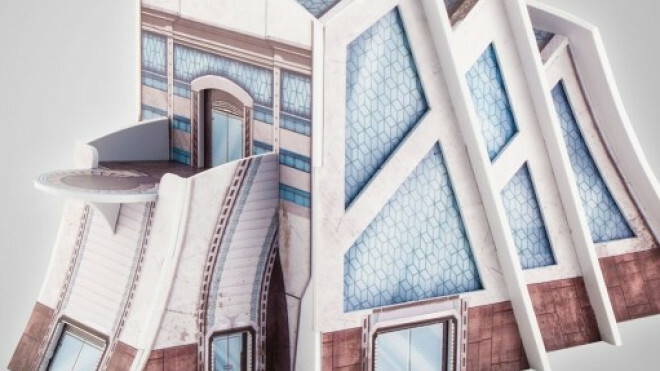 We learn all about game set-up and what it needed as you begin your games in this latest article from Plast Craft Games for EXO: Mankind Reborn. 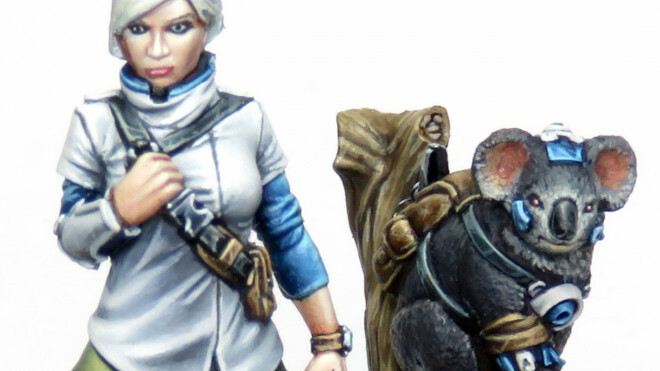 EXO: Mankind Reborn – Meet Yuri & Nurasyl! 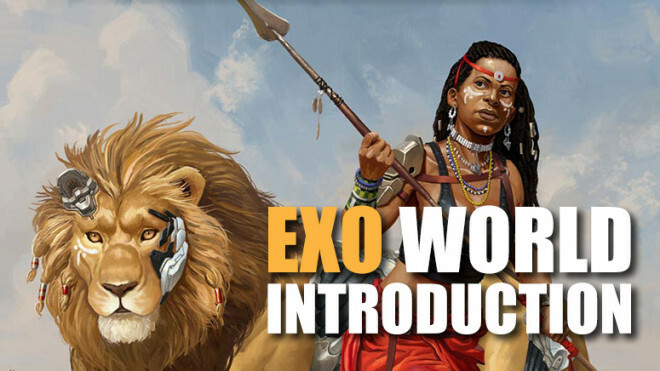 It's Friday and that means that it’s time for a new reveal in the world of EXO. 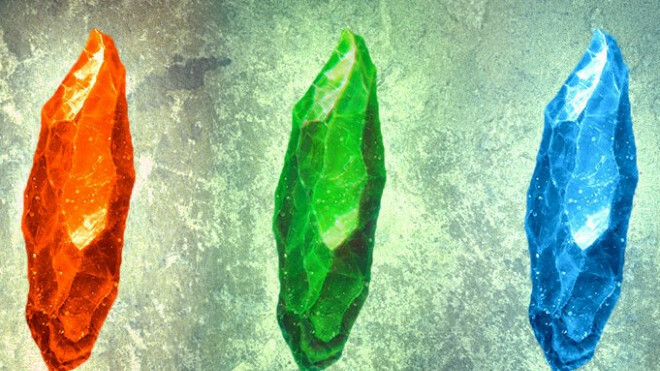 We have another character for you this time around! In today's post, we are going to delve a little deeper into the universe of EXO: Mankind Reborn. 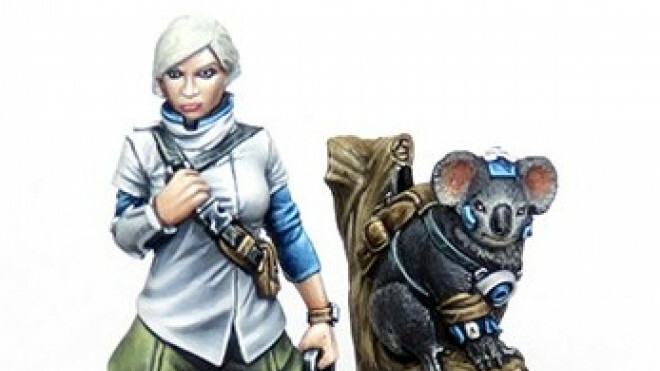 EXO: Mankind Reborn – Meet Kaindra & Sharik! 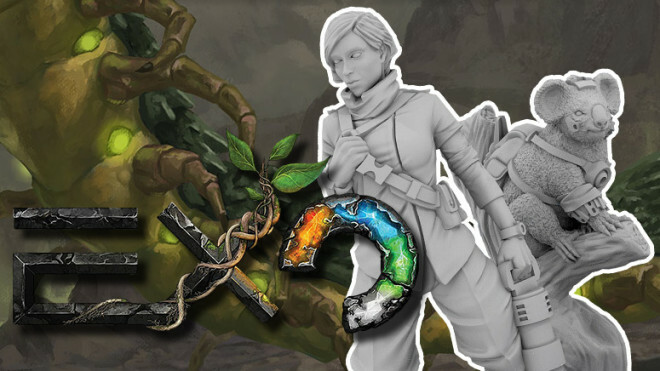 The team at Plast Craft begin their series of reveals for their upcoming game, EXO. 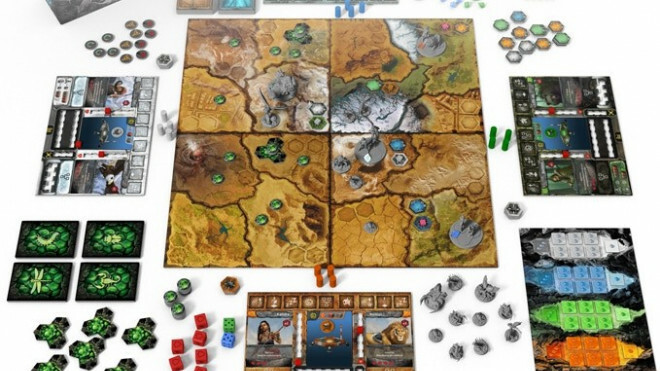 Plast Craft Games Announce New Board Game Project – EXO: Mankind Reborn! Plast Craft Games are working alongside Diego de la Torre on their first board game project, EXO: Mankind Reborn, which will be coming to Kickstarter May 2018. 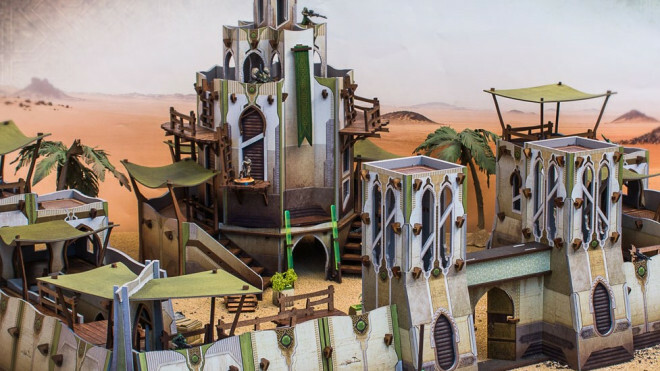 Plast Craft Games are back with another exclusive for us here on Beasts Of War as they show off their Bourak Outpost! 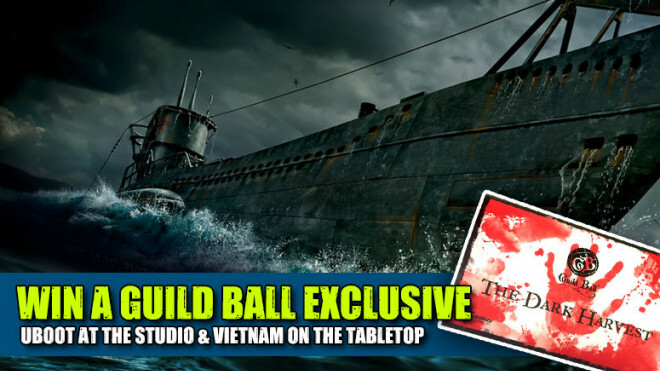 Weekender: Sinking Ships In UBOOT, Vietnam On The Tabletop & Win A Guild Ball Prize! Welcome to The Weekender where we've got two great interviews for you this week plus loads more! 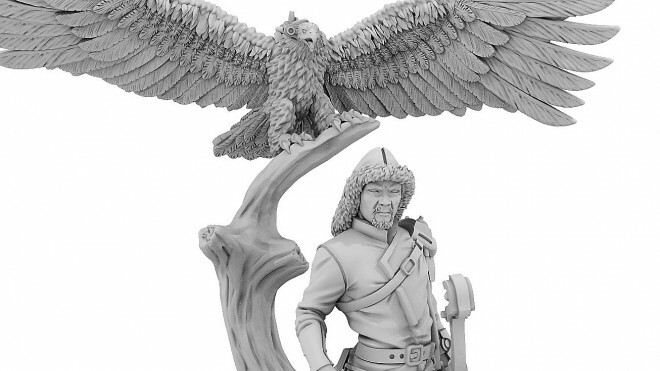 Check out an Exclusive look at the new Age Of Fantasy terrain coming out of PlastCraft for their ColorED range! 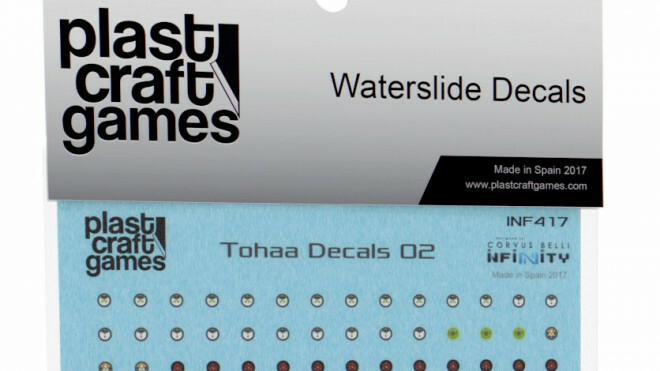 PlastCraft Games are going to be releasing a new set of Decals soon for you to use on your Infinity models. Weekender: Battle Systems’ Core Space First Look & Super Secret Infinity Updates! It's time to delve into The Weekender with some awesome interviews looking at Battle Systems' Core Space, a new Sci-Fi skirmish game, and what lies ahead for Infinity with Carlos. Some new ColorED Terrain is making its way onto the PlastCraft webstore soon with a Haqqislam twist for the world of Infinity. Come and join us as we're back in the studio for The Weekender! 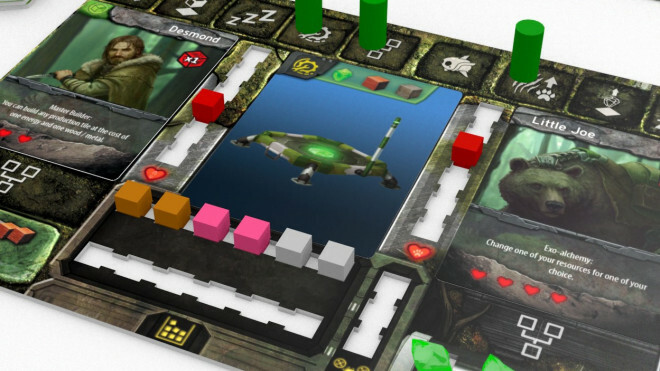 We have loads to get stuck into including our thoughts on UK Games Expo. 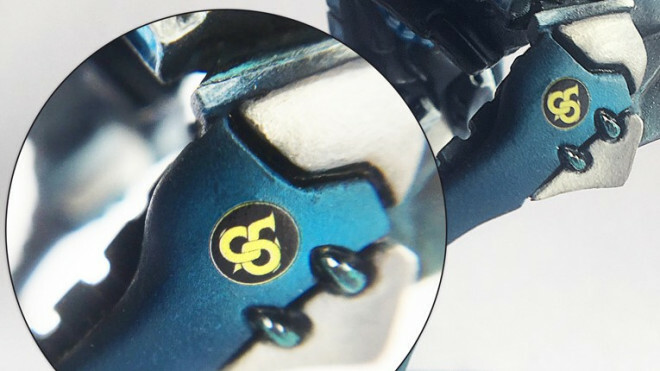 PlastCraft has announced that they're going to be bringing some new Infinity Decals to their webstore soon for you to use across miniatures and terrain. 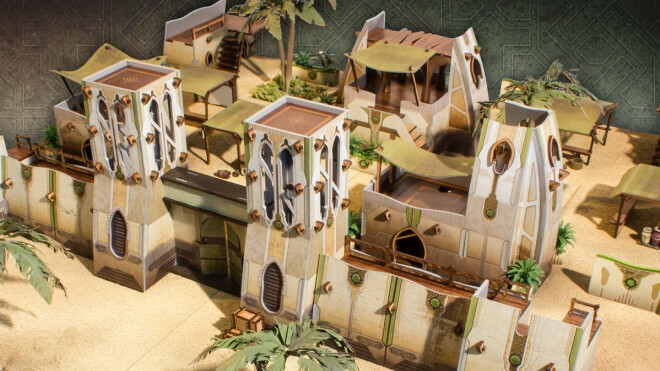 Weekender: GW’s Community Commitment & What’s Inside The Terrain Crate? 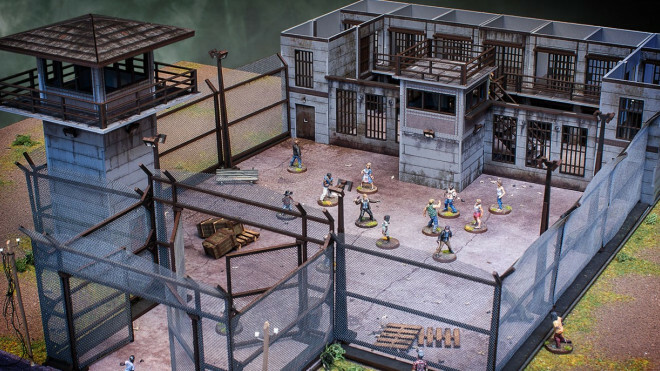 Plast Craft are wandering through a creepy ghost town of ruined buildings with their latest Color-ED releases for Malifaux. 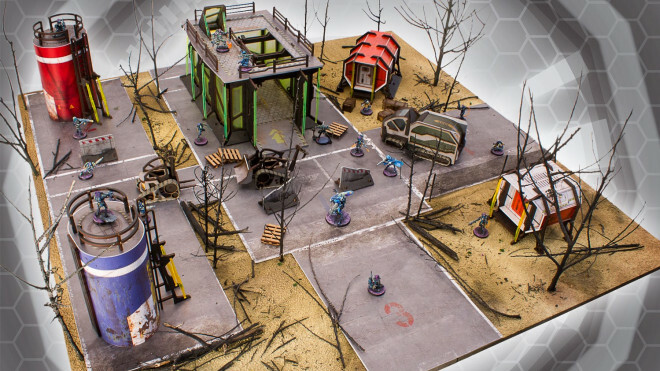 PlastCraft has now added their range of Dropzone Commander terrain to the ColorED collection. 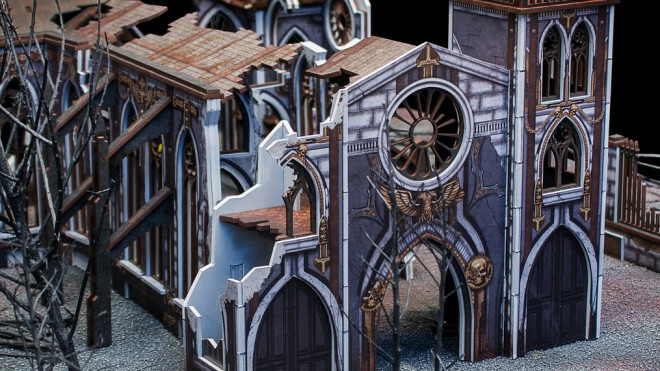 So, if you want some pretty much ready to go buildings to battle around as the Scourge and the UCM this could be a good fit for your hobby room. 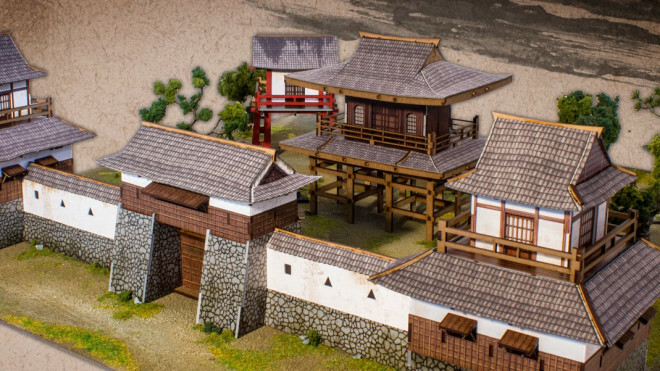 PlastCraft Games’ Color-ED Fukei Terrain Collection Grows! 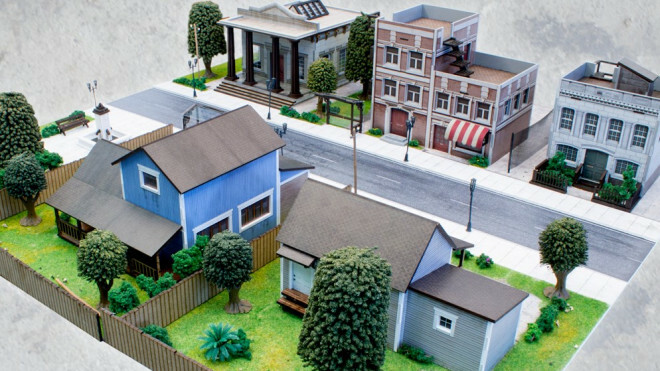 PlastCraft continues to grow their ColorED range of terrain which includes a selection of pre-coloured pieces for a variety of games. The latest crop is for the Fukei Japanese line!